Raising chickens is not the most difficult thing one could ever do. However, just because it’s not incredibly hard, it doesn’t mean that you should have a free excuse to just neglect your daily duties to your flock and just assume they’ll take care of themselves. The fact of the matter is, if you’re not actively watching your chickens, you’re not going to be a very effective chicken farmer. Here are some things to avoid at all costs. Chickens don’t need to be coddled every hour of the day, but they do require you to show up to feed and care for them on a regular basis as they can’t entirely care for themselves in a confined farm or backyard environment. 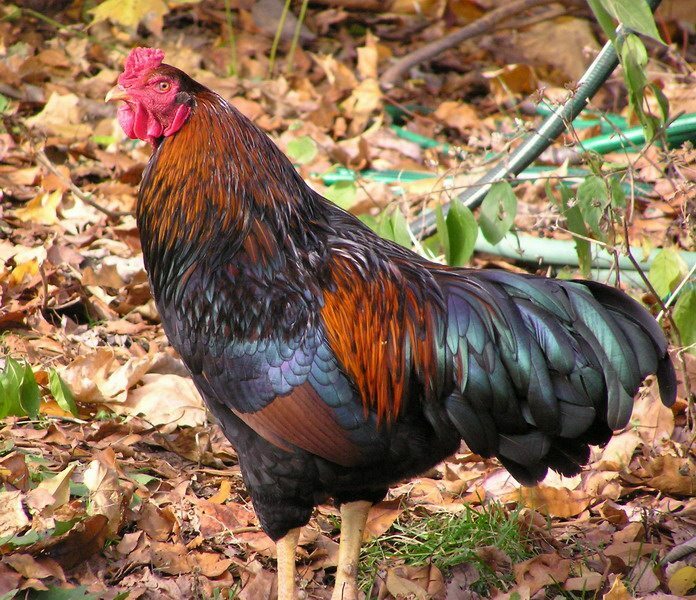 If you need to go for a trip for a few days, that’s not a huge problem if you make sure to include enough food and water to cover the extent of the short trip, but making a habit of leaving your chickens alone will only result in unhealthy birds and unfortunate and easily prevented deaths. Again, chickens are not self-sufficient and will need your help to stay healthy. It’s critical to their continued vitality that you not just pop by once or twice a day to toss them some feed, but rather give them some undivided attention to check them for any health abnormalities such as sores or a sudden loss of feathers. A watchful eye can easily notice when something is up with your chickens, but you must make sure to actively care for them, otherwise you’ll show up one morning and start finding them dead, a situation no chicken owner wants to find themselves in. It’s partially true that chickens can be smelly, unkempt farm animals, though only if you allow them to fall into the trap of laziness. 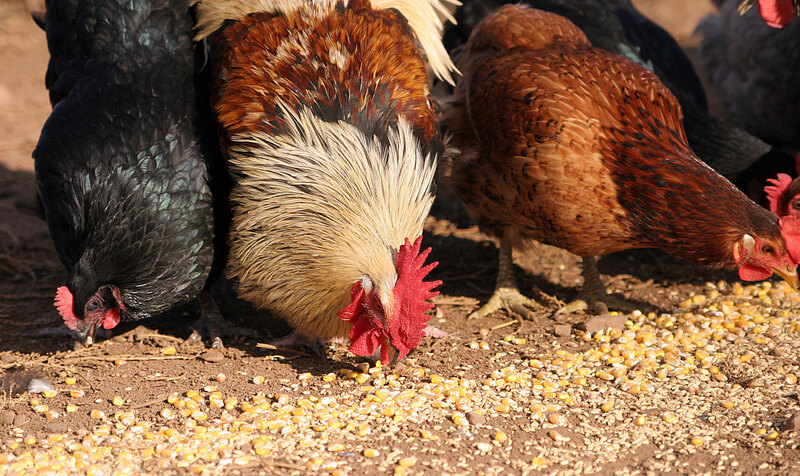 Regular cleaning of their coop will remove a lot of the smell and mess associated with a lot of farm animals living in one small space, plus it helps to promote health yet again as it removes bacteria and waste build up. If the thought of daily cleanings disgusts you, perhaps chickens are the wrong animal for you. Chickens don’t typically have strict dietary needs beyond some feed and pecking space, but there are certainly items they should never eat. Yes, obviously trash falls into this category, but so does citrus fruits, chocolate, bones, and meat in general. 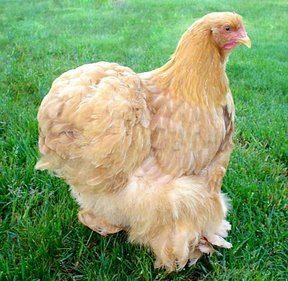 All of those can be incredibly disastrous to your chickens’ health, so in your daily sweep, make sure nothing unsavory has managed to find its way into the chickens’ area. More than anything, just don’t neglect your flock. Daily care isn’t all that difficult, so take the time and look after your chickens, otherwise you won’t have to look after them for very long at all.